Neal Adam McDonald, 41 of Sarasota, FL. formerly of 0akdale died unexpectedly on Wednesday morning March 13, 2013. He was the son of the late Richard. J. and Emily Ann (Palumbo) McDonald. Dear brother of Richard J. McDonald, Joseph N. and David M. Grandstaff and Celeste Bolea. His cremains will be laid to rest beside his late mother in the St. Joseph Cemetery Coraopolis, PA. with interment services. 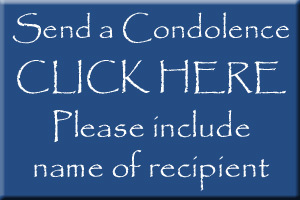 Arrangements by the McC0nnell Funeral Home 447 Pine St. Hookstown, PA. 15050.